Looking to purchase, build, refinance or use your home equity to purchase or consolidate other bills? Calcite Credit Union has professional and knowledgeable lending specialists available to help you with your mortgage and home equity needs. We offer a wide variety of mortgage options along with a home equity line of credit. 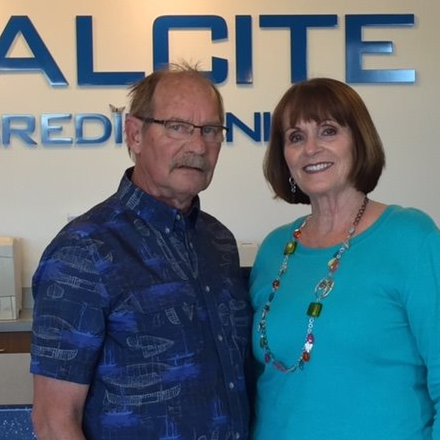 It is an honor to be a member of Calcite Credit Union. We are always treated with friendliness and courtesy as an individual addressed by name. Business is always handled in a very professional manner with privacy always maintained. We would recommend Calcite Credit Union to our friends.